MLS Auto Repair is one of Freeport's most trusted auto repair shops since 1991. We specialize in both foreign and domestic vehicles. 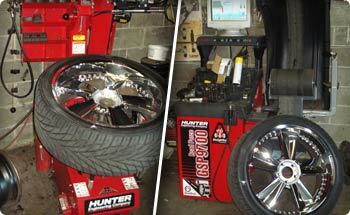 We also have an extensive selection of new and used tires.